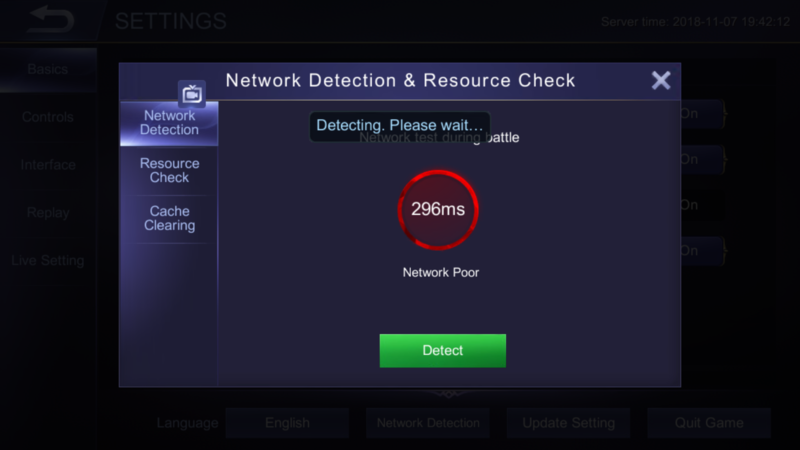 Saudi Server Heave Lag Issue - Bug Report - Mobile Legends: Bang Bang - Powered by Discuz! Ok thanks for letting us know and sorry for your trouble. Can you please check the thread below? https://forum.mobilelegends.com/forum.php?mod=viewthread&tid=52130Please download an app mentioned to measure the ping ans post the ss here. Both screenshots are taken right now, so who to blame ? And its beeen laggsince since 4/5hrs now. I want to play but i cant because of it. 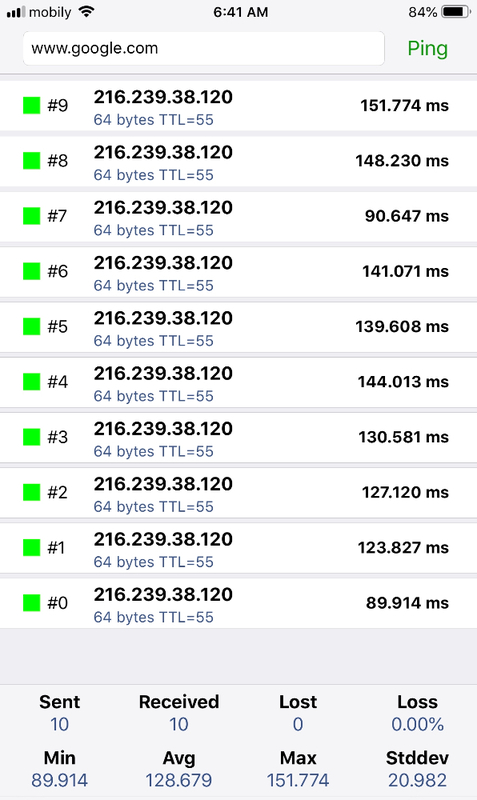 As i can see bro your google ping is not stable. Sometime its under 100 or sometime 159 ish.Look at mine. But still i suggest you go contact in game customer support with these ss. Stable enough ? But geuss what still we are lagging like hell, how many more hours will it take to take this matter seriously???? Yes now it seems there are some problems. Please contact in game customer support asap. That is why i told you to capture those ss. This is official forum.Even we mod also contact in game customer support for any bug or this kind of issues.